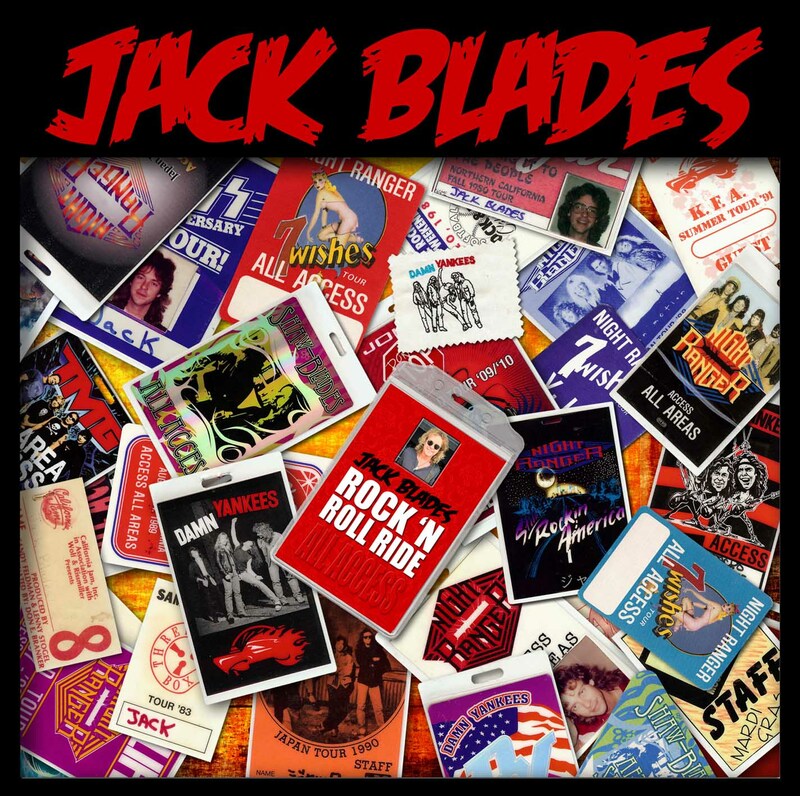 After enjoying Night Ranger’s Somewhere In California so much, I figured it was a pretty safe bet I would enjoy Jack Blades’ latest solo effort Rock ‘N Roll Ride. I wasn’t wrong and Jack didn’t let me down! The album rocks a bit harder than Night Ranger, isn’t quite as polished or keyboard-heavy as Night Ranger can but Rock ‘N Roll Ride still fits under the same melodic hard rock category. Much like Somewhere In California, this is great album to listen to during the summer. The whole album brings to mind to the beach, blue skies, bright sun shining down, road trips, friends and pure fun. “Love Life” and “Born For This” say it all. Great positive inspirational anthems that are perfect to enjoy under the warm sun. “West Hollywood” is a song that I almost swore was a cover, it sounded so familiar, until I read in the press kit that it was inspired by The Beatles and was co-written with Cheap Trick’s Robin Zander. There’s that same vibe familiarity with “Don’t Give Up”. That tune reminds me of Tom Petty. “Anything For You” also reminds me of The Beatles. The ballad “Hardest Word To Say” is another fave but it sounds like something you’d hear on country radio these days (since country has basically become rock/pop). I can imagine Rascal Flatts doing this song. Maybe Jack should pursue a solo career as a country music artist? I’m serious, I would push that to country radio and see what happens. Back to the high energy stuff, “Back In The Game” and “Rock ‘N Roll Ride” are the hardest rocking numbers of the bunch and a good way to kick off the album. “Say You Will” is another fired up rocker. Blades has developed a reputation as a great songwriter in the industry. He’s written and collaborated successfully with many artists and I’m glad he’s taken the time to develop songs for himself this time. Rock ‘N Roll Ride should be picked up by Night Ranger fans (after all, four-fifths of the band play on the album!) and any fan of melodic hard rock. Fun, uplifting rock album.